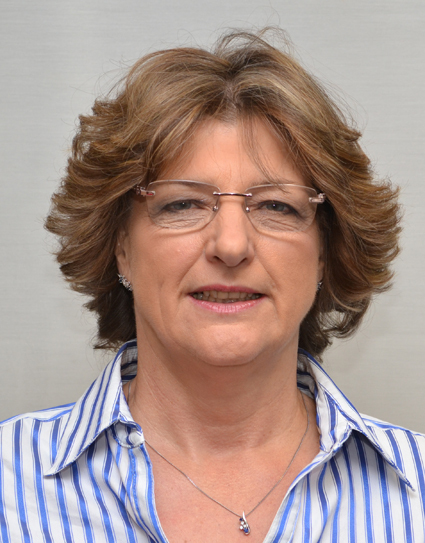 Penelope is a career, leadership and development coach, with over 25yrs HR experience internationally. She works with executives, senior specialists and their families going through significant change, to make choices in their career and personal lives. This may involve a promotion, career transition or a key stage in life e.g. portfolio career, retirement. And/or include moving between cultures, from large to small companies or organisational changes. She has experience in the financial services, energy, healthcare, telecommunications, government and, not for profit sectors. And every aspect of international work/life including 6 international moves. Penelope has a Masters in Coaching &amp; Mentoring, Oxford Brookes University and is a Senior Coach Practitioner accredited by i-coach academy/ European Mentoring Coaching Council (EMCC). She is a Chartered Member of the Chartered Institute of Personnel and Development (CIPD) with a Diploma in Psychology. She has completed programmes in systemic constellations, mindfulness, counselling and NLP core skills. She is currently qualifying in Focus Orientated Coaching, a post graduate certificate. She has a BSc in Environmental Biology from Kings College London University. She holds BPS level A and B accreditation for psychometric testing.